The better you get, the more you use basics. The more you use basics, the better you get. 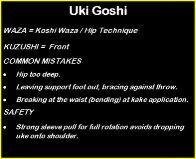 Special judo Specific Exercises, All falling skills, Postures & Motion Management, O-Goshi, Okuri-Ashi-Barai, Ippon & Morote Seoinage, Seoi-Otoshi, Tai-Otoshi, Uki-Waza, Ko-Uchi-Gari, Uke-Goshi, O-Soto-Gari, Kesa Gatame, Kata Gatame, Mune Gatame, Kamishiho Gatame, Yokoshiho Gatame, Belt Nelson, Half Nelson, Quarter Nelson, Tsumura Turnover, Okuri Eri Jime, Juji Gatame. 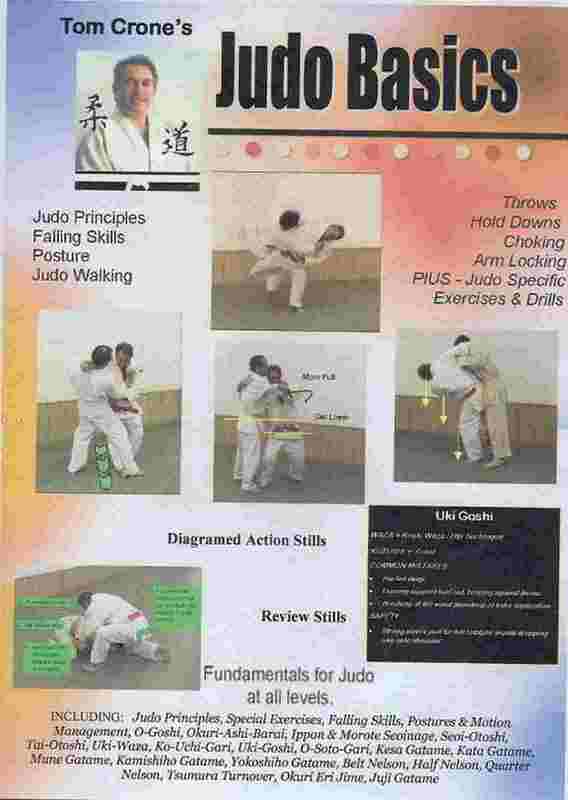 All too often, judo instructional DVDs are some sensei doing a "live teach", showing and talking, just doing it. You get scripted "voice over" narration that speaks specifically to the points being illustrated, not just rambling instruction. Techniques are filmed from a variety of angles. 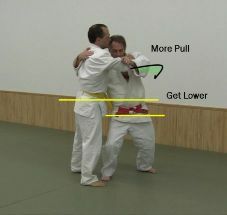 Many of the demonstrations are done by kyu grade students, and this brings the basics to the basic level. It uses graphics in stills to give you a more precise perspective on the point being made. 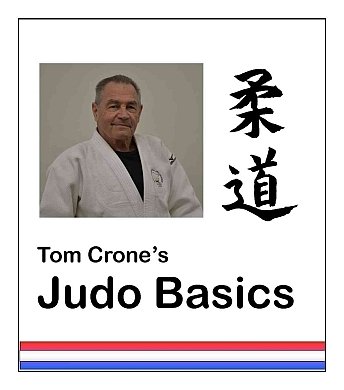 It includes common errors, safety precautions, and has review panels at the end of each technique series. Not just a quickie video session turned into a movie . . . Represented here are hundreds of hours of filming, editing, graphics creation, writing and narration. 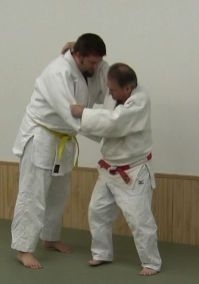 Plus, it is based on fifty plus years of judo learning and teaching.